“Playing favorites may be frowned upon for things like business transactions and parenting, but it’s the ideal practice when it comes to selecting a motorhome, a reliable RV tire or even an RV resort. We all know RVers are a tight-knit community, so the kind of word-of-mouth product/service endorsements that are discussed with fellow owners are a fabulous tool for enhancing the overall motorhome experience. RVers know what we want, and we know how it needs to work to benefit our travels, on the road and in camp. In short, RVers love playing favorites. 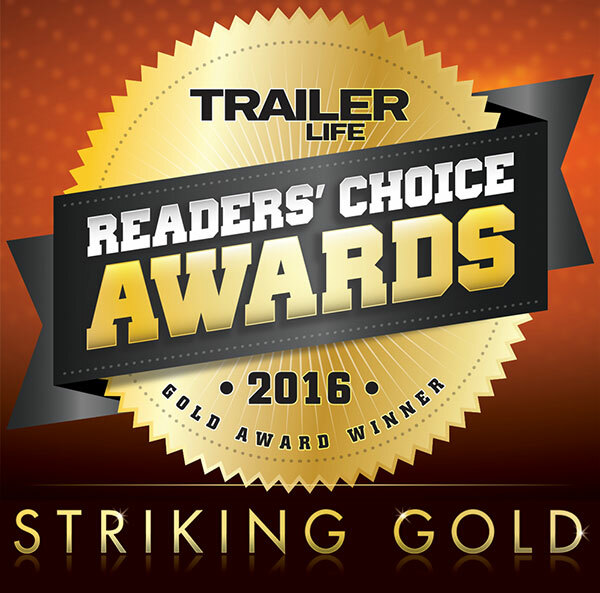 Best State in Which to RV – Oregon wins SILVER!!! 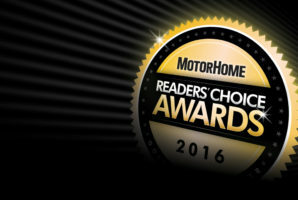 Like the Trailer Life Magazine readers, MotorHome Magazine readers also recognize what those of us that live and/or RV around Oregon already know – Oregon is a great state for RVing. The year-long temperate climate and endless outdoor activities make for an RVers’ paradise. That plus the long running RV industry presence through manufacturing, service and sales, brings Oregon top-of-mind for RVers. And Oregon has it all! The Oregon RV Alliance and Come2Oregon.com is dedicated to promoting Oregon as the RV Friendly State and expose RV Owners to the benefits of spending their leisure and recreation time in Oregon. We promote the epic Travel and Leisure Destinations of Oregon alongside the abundant RV Support Services, we are offering the RV Owner an unparalleled Destination Experience. Our Oregon RV Resource Guide can also be found at many distribution points around Oregon and is growing all the time. Copies greet RV owners at select RV parks and campgrounds, dealerships and service centers, visitor centers and chambers of commerce, and travel and leisure destinations. Members also hand deliver our messages of good will at trade shows, rallies and festivals throughout Oregon and beyond. The Oregon RV Resource Guide features some of the most popular and interesting attractions around Oregon.